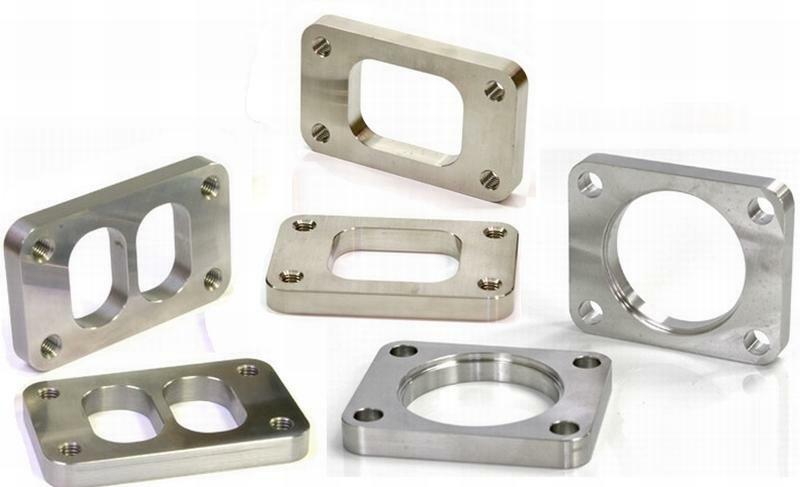 TiAL Turbine Inlet Flanges are machined from stainless, and high carbon steels. Featuring tubing relief’s to aid in assembly and welding. Choose from a number of different styles – there’s one perfect for your project!